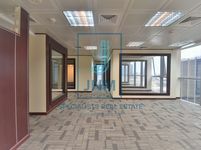 FITTED OFFICE with balcony ,Indigo Icon! Reduced price for a quick deal,Indigo Icon! 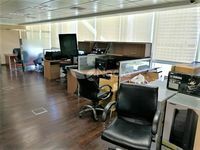 Fully Fitted Office With Semi Furnished!